It was a good year for jewel discoveries. My number one find has to be the Aarikka necklace I found at the Value Village. Finding it was a bit of serendipity as I had just blogged the day before about how I much wanted to find one of these amazing pieces. 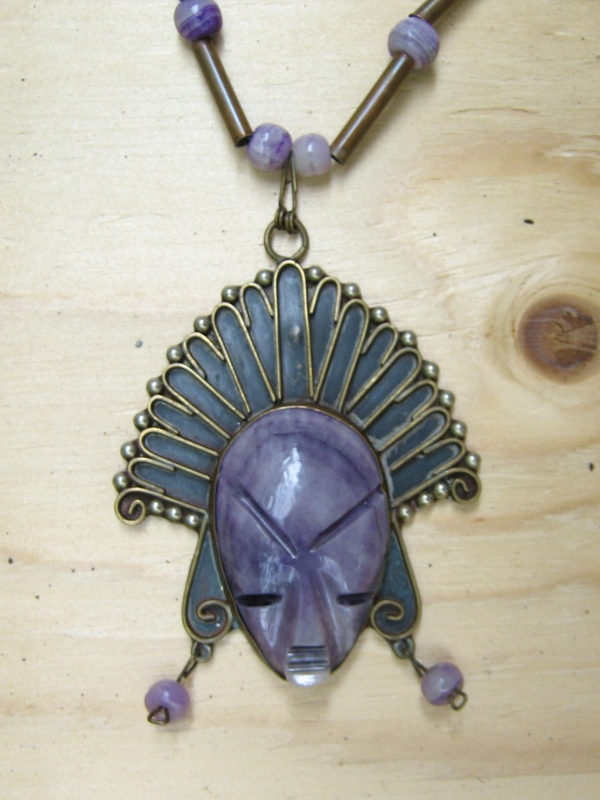 The necklace also brought me good fortune when I had to raise some funds (and fast) as was able to sell it quickly. 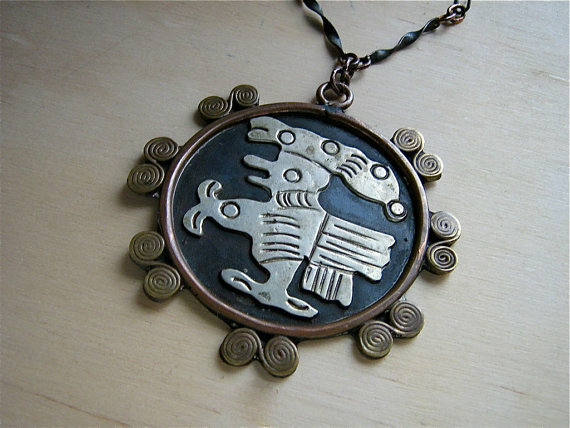 Getting my hands on a Mexican mixed metals necklace with a carved face was another item on my grail list and I finally found one (pictured above) that I could afford on eBay. 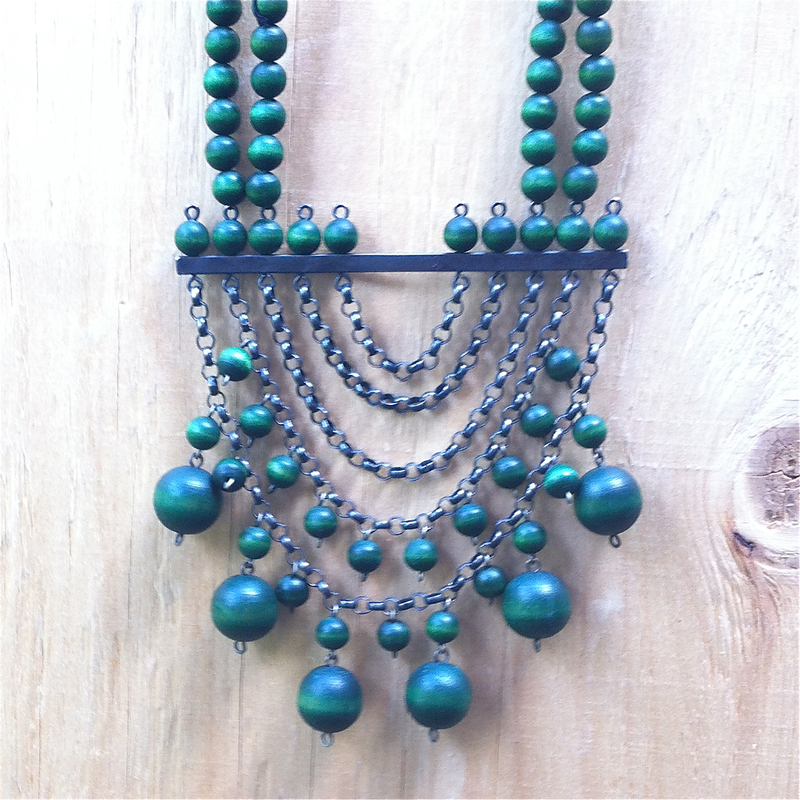 And I found a Casa Maya style pendant (below) at the Junction Flea not long after. 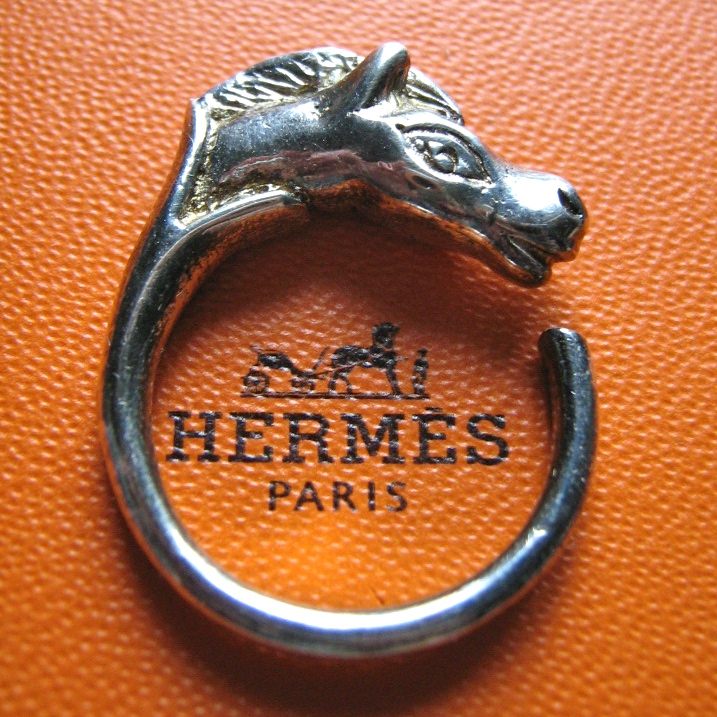 Another terrific find was the Hermès Tête de cheval (above) ring that I won in a lot at Waddington’s jewellery auction in the fall (I gave my horse-crazy niece Madison the ring for her 18th birthday). 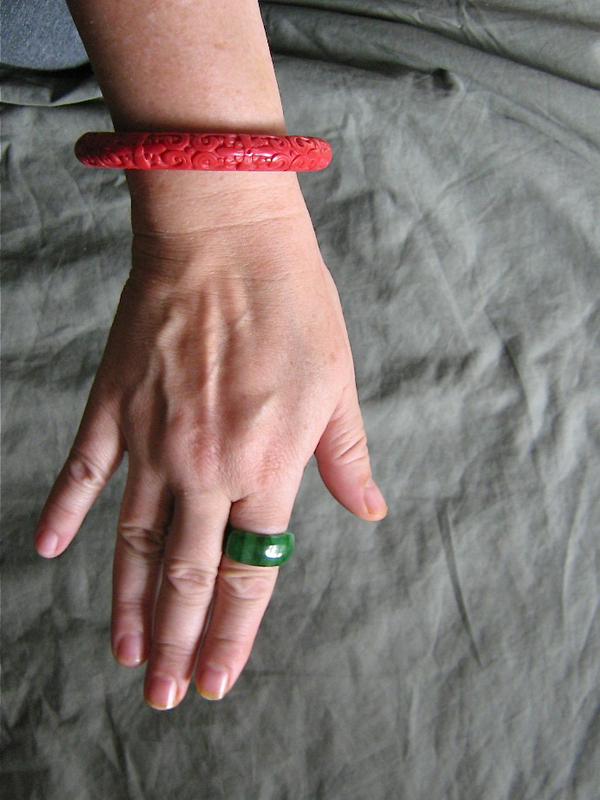 Two much more modest finds are this faux cinnabar bangle (a thrift shop score) and jade saddle ring (from Chinatown). But I have worn them just about every day since August. They are my new signature pieces.